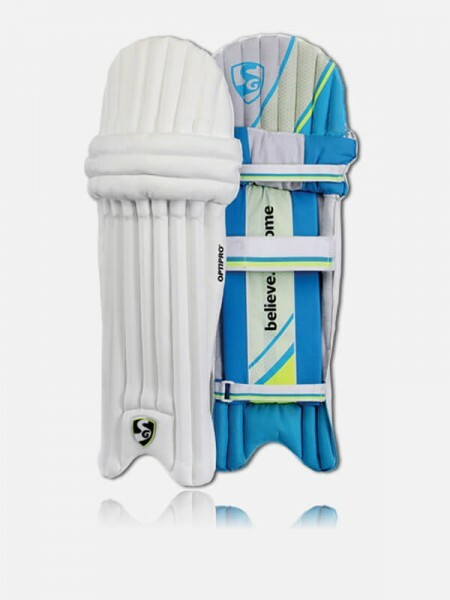 Brand : SG Legguard Name : SG Campus Cricket Batting Legguard PadsIdeal for : Me.. 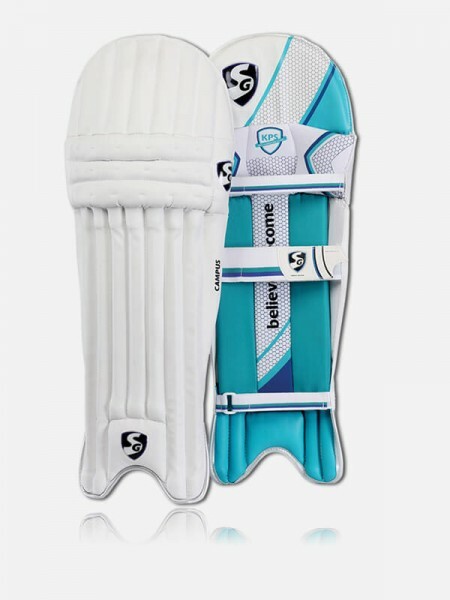 Brand : SG Legguard Name : SG Ecolite Cricket Batting Legguard PadsIdeal for : M.. 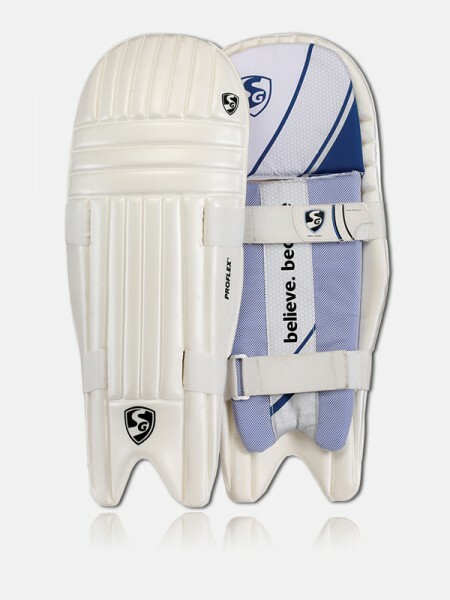 Brand : SG Legguard Name : SG Hilite Cricket Batting LegGuardIdeal for : Mens .. 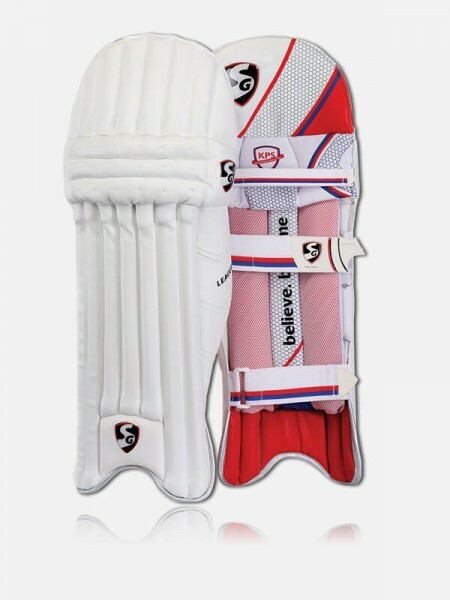 Brand : SG Legguard Name : SG League Cricket Batting Legguard PadsIdeal for : Me.. 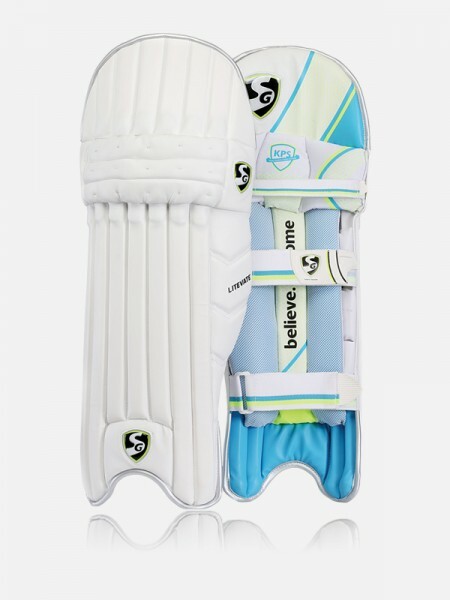 Brand : SG Legguard Name : SG Litevate Cricket Batting Legguard PadsIdeal for : .. 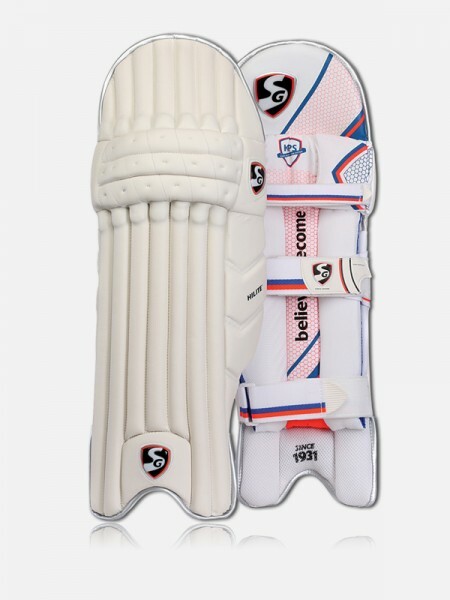 Brand : SG Legguard Name : SG Maxilite - XL Cricket Batting Legguard PadsIdeal for : .. 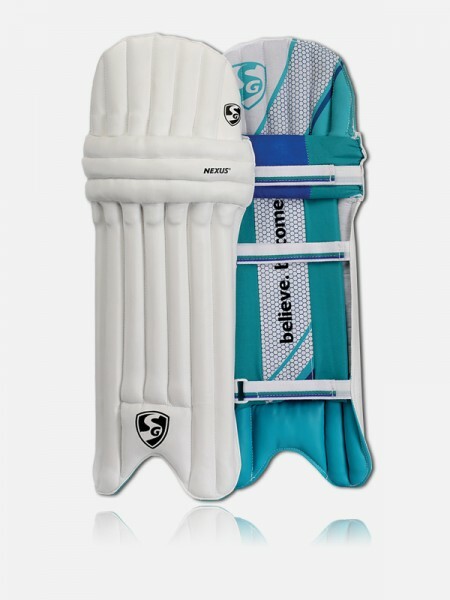 Brand : SG Legguard Name : SG Nexus Cricket Batting Legguard PadsIdeal for : You.. 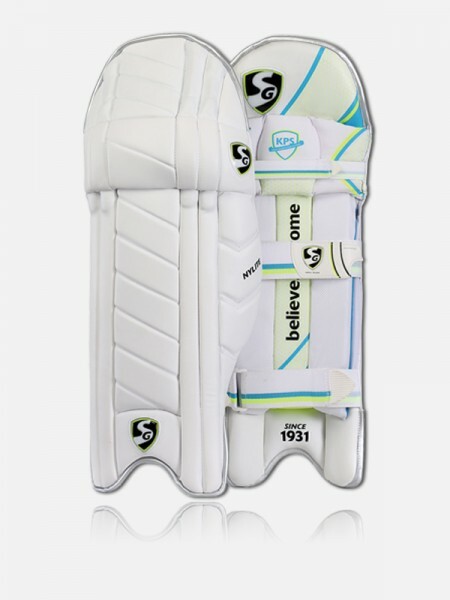 Brand : SG Legguard Name : SG Nylite Cricket Batting Legguard PadsIdeal for : Me.. 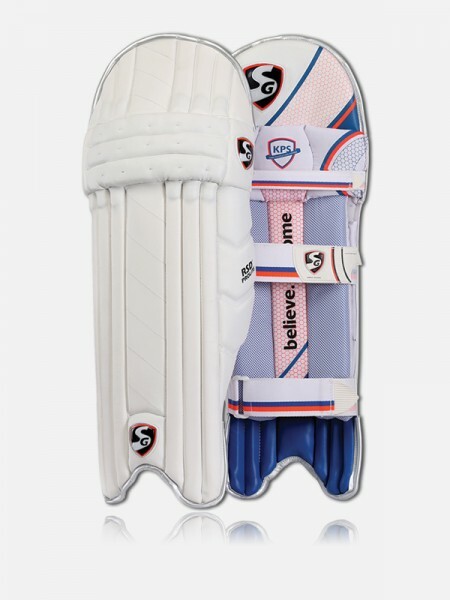 Brand : SG Legguard Name : SG Optipro Cricket Batting Legguard PadsIdeal for : M.. 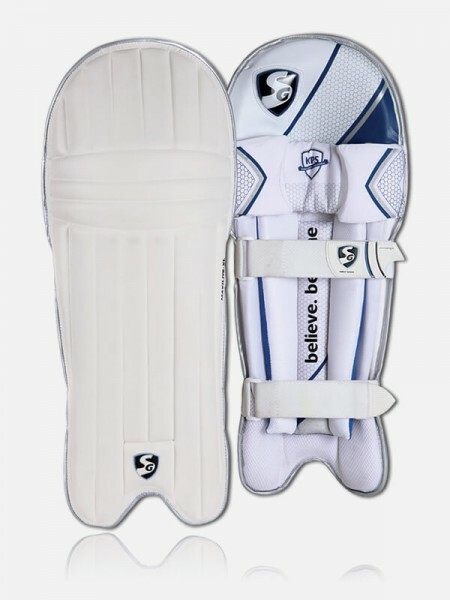 Brand : SG Legguard Name : SG Proflex Cricket Batting Legguard PadsIdeal for : M.. 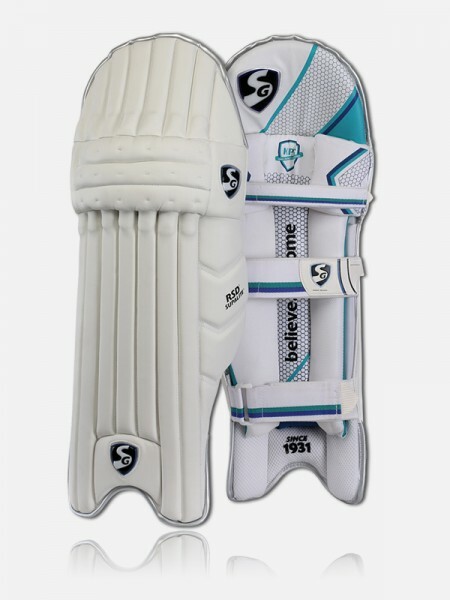 Brand : SG Legguard Name : SG RSD Prolite Cricket Batting Legguard PadsIdeal for : .. 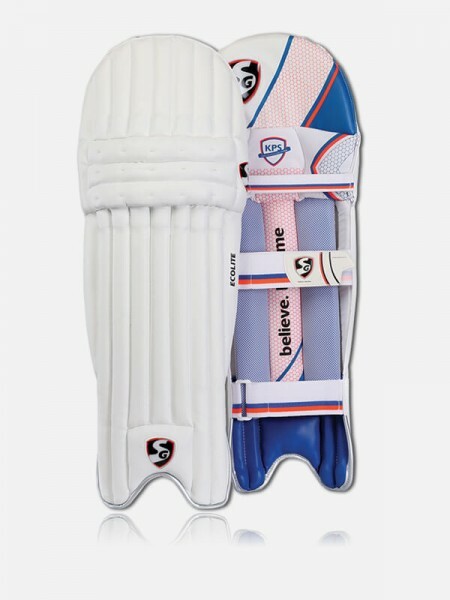 Brand : SG Legguard Name : SG RSD Supalite Cricket Batting Legguard PadsIdeal for : ..